Today is a good day… Flume, one of Australia’s most accomplished, forward-thinking and downright talented producers, has just unleashed a brand new single entitled ‘Some Minds’, featuring the vocal talents of Mike Snow’s Andrew Wyatt. The fusion of Wyatt’s powerfully crisp vocals, with an incredibly hypnotic arrangement of chords, combine to create a breathtaking melancholic vibe throughout, all the while retaining a cinematic quality to the production. A real testament to Flume’s attention to detail, the single is a swift reminder of just how far he has come as a producer since he burst on to the scene in 2011. 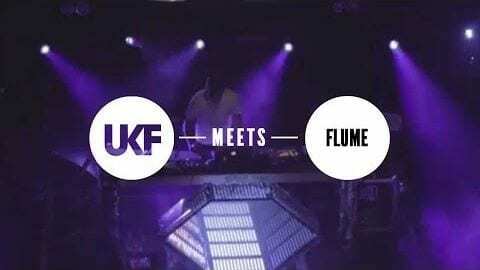 With an unexpected drop over 3 minutes in, the track suggests the young producer is in top form right now, and if it’s any indication of the type of material yet to come from Flume this year, then we’re ready for more! Check the incredible video, shot entirely in Sydney’s Opera House. Simply brilliant.